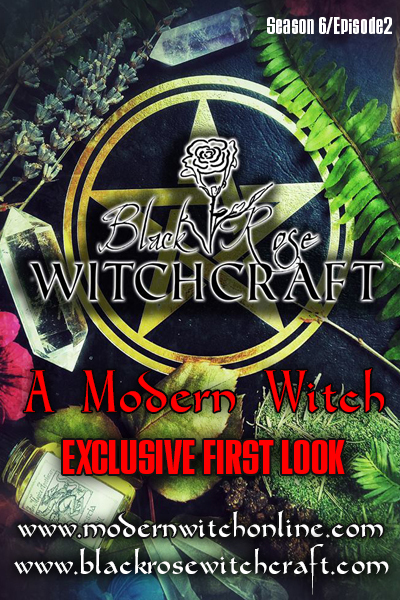 Join Host Devin Hunter and guest Storm Faerywolf for this exclusive first look at the exciting new Black Rose School of Witchcraft! Have you ever wanted to learn Witchcraft from leading professionals? Have you ever been interested in taking your craft to the next level? Devin Hunter, Storm Faerywolf, and Chas Bogan may just have what you are looking for! Black Rose is a 13 month journey into the Craft of the Witch. Learn how to meditate, clear your energy, cast a circle, invoke the elements, cast effective spells, and more. Long-distance and in-person classes forming now! Music By: The Magic Wands, Wendy Rule, & SJ Tucker.